Damn Good Travels: Pink Islands. Dreams do come true. Pink Islands. Dreams do come true. When I was still working for the Philippine Department of Tourism, I dined with the pilot and the crew of a private plane lent to us for a project. I asked the pilot what was the most beautiful island he has ever seen from up there and he said Sta. Cruz Islands. I asked why and he said because the sands are pink. Ever since that dinner, I have been dreaming of going to the pink islands. 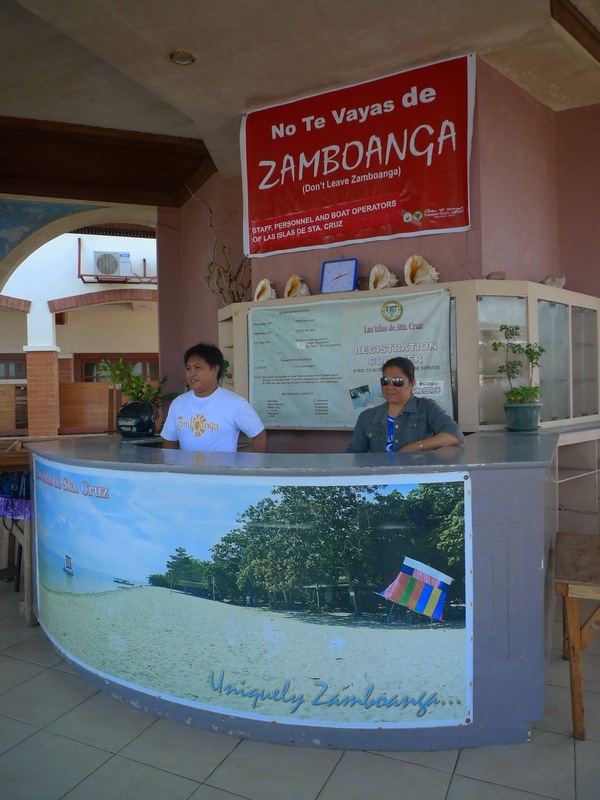 I have never had the chance to visit Zamboanga before but I have always wanted to. Maybe it was because nobody has ever invited me yet. I didn't see Zamboanga as a place for solo travel. So, when I had an option to choose the provinces to visit for a current project, I immediately ticked Zamboanga. 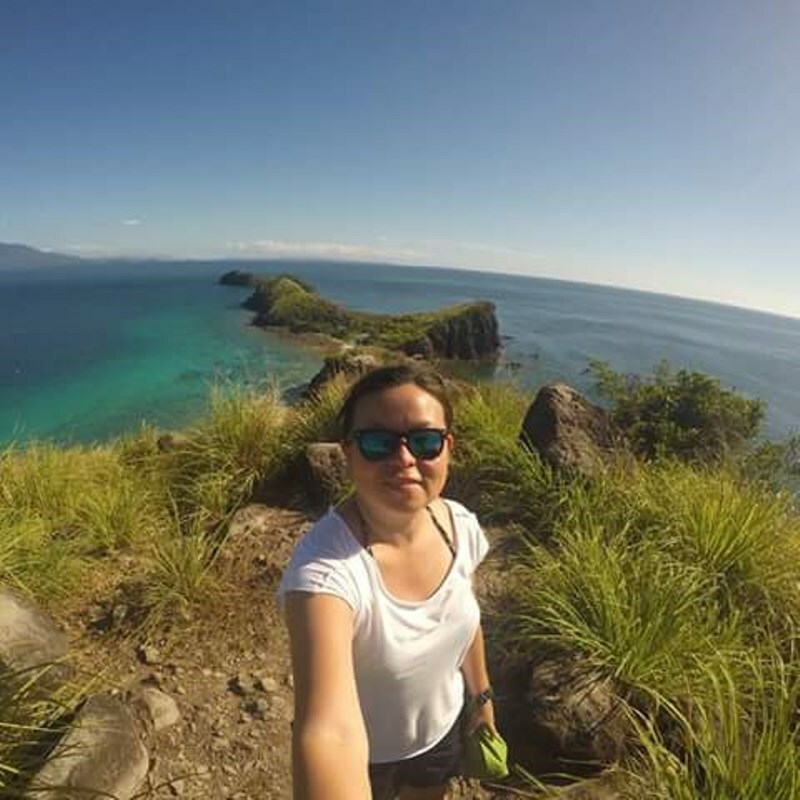 The Great and Little Santa Cruz Islands are small islands in Zamboanga City that are both famous for its pink coralline sand. Only the Great Santa Cruz Island can be visited though. Little Santa Cruz Island is a guarded military installation. Great Santa Cruz Island is only 4 kilometers from the port, which is about 20 - 30 minutes boat ride. I originally intended to visit the island on my second day in Zamboanga City but unfortunately, there was a low pressure area threatening the country so all trips were cancelled. Good thing though, I was allowed to sail the following day, which was also my scheduled departure from Zamboanga City. My flight was at 11 AM so I had an hour for this trip. I arranged for my trip at the tourism office in Paseo del Mar. Boat rental was Php 1,000.00 and there was an additional Php 20.00 entrance fee and Php 5.00 terminal fee. The fees already included police escorts, which are mandatory. After a smooth 20 minutes boat ride, we arrived at the island I've been dreaming to see. Big check for a happy girl who loves pink. So, what make the sands pink? The color of the sand comes from the pulverized red organ pipe corals. The sand looks more pink under broad daylight. There were a few chairs and tables on the beach, plus some stalls selling souvenirs. I was informed they are constructing more facilities to accommodate more tourists. Since I had an afternoon flight, I just took some photos, talked to a few locals then already left the island. No swimming, but I actually enjoyed and will forever remember the short time I spent at my dream destination. Next time I visit, I want to spend more time, swim and have a cold bottle of beer. The life!